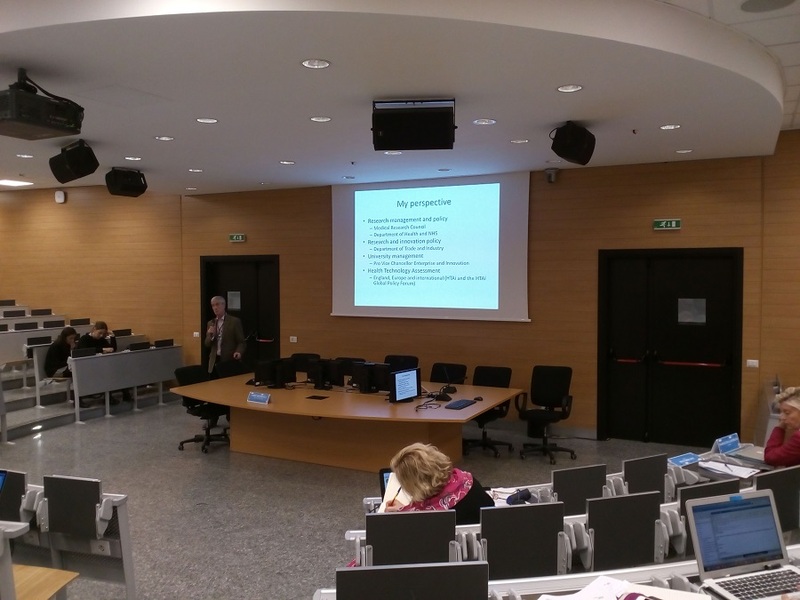 On 14th-15th January 2019, Peter Otrubcak, FunGlass Project manager, participated in the Workshop – “EU Research Infrastructure – Science and society“, organized by Milano-Bicocca University, Italy. The aim of the workshop was to explore ways in which the return on investment in Research can be assessed and evaluated. The workshop focused in particular on investment in Research Infrastructure implemented by the European Union, following the recommendation of ESFRI group. It also addressed the question of the future of Research Infrastructure, the conditions of their success and the effectiveness of their dialogue with society.